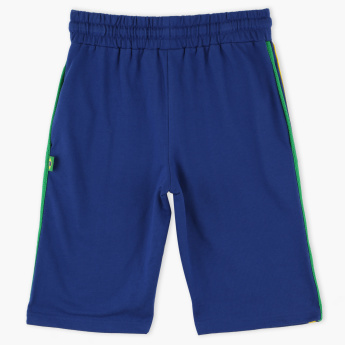 Enhance your little one's overall look with this stylish pair of shorts. 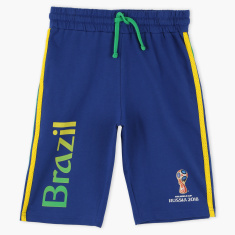 It is made using quality fabric that is soft on your baby's skin and comfortable to wear all day long. It ensures a perfect fit with the elasticised waistband and drawstring.